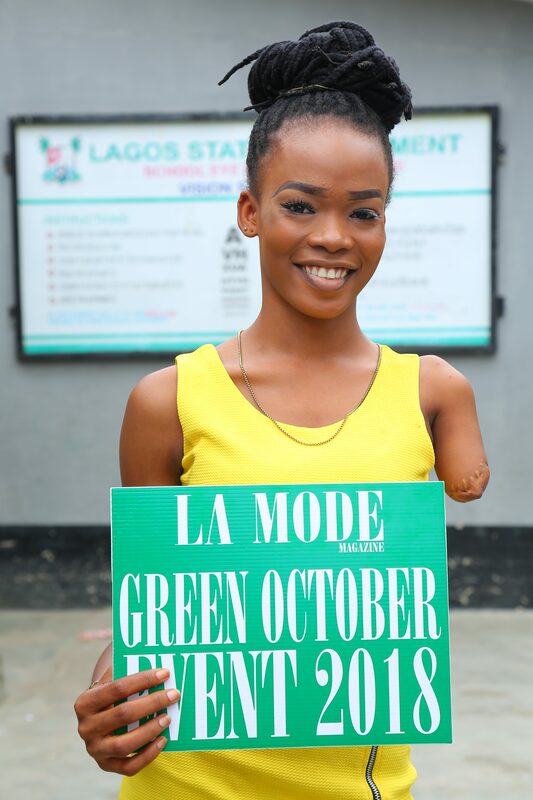 The Green October Event 2018 with the theme “Beyond Disabilities” aims at creating awareness on “disabilities”. 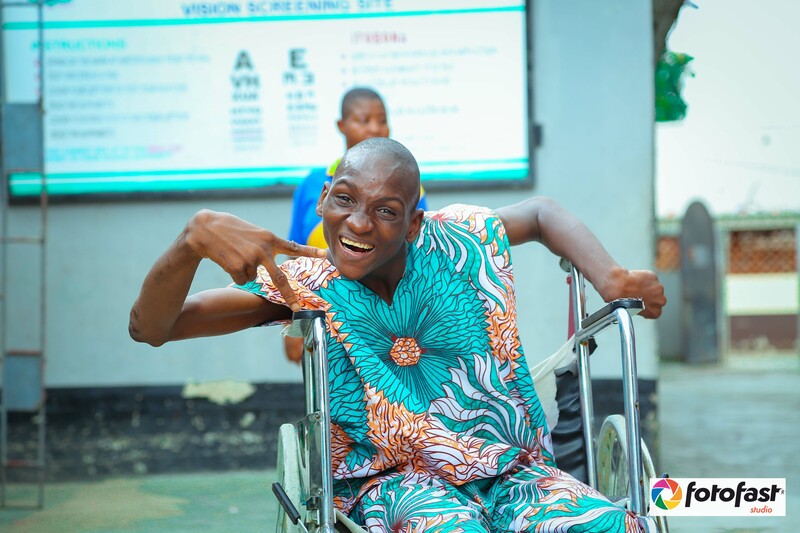 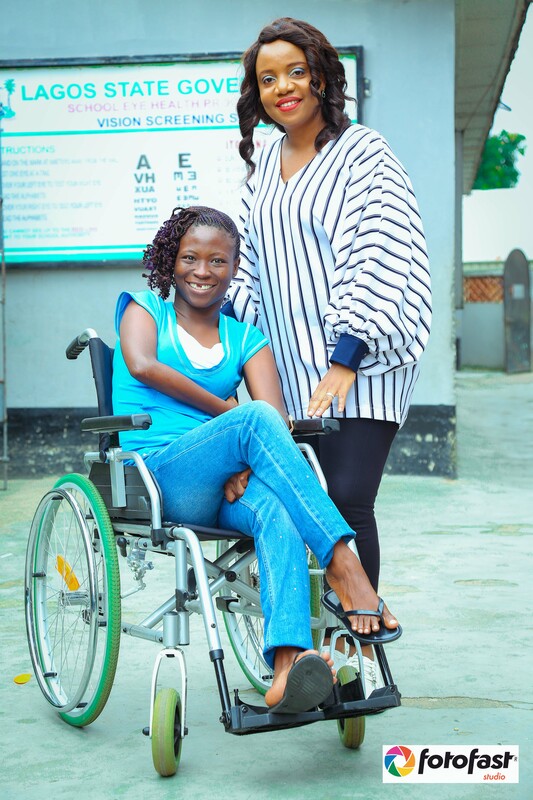 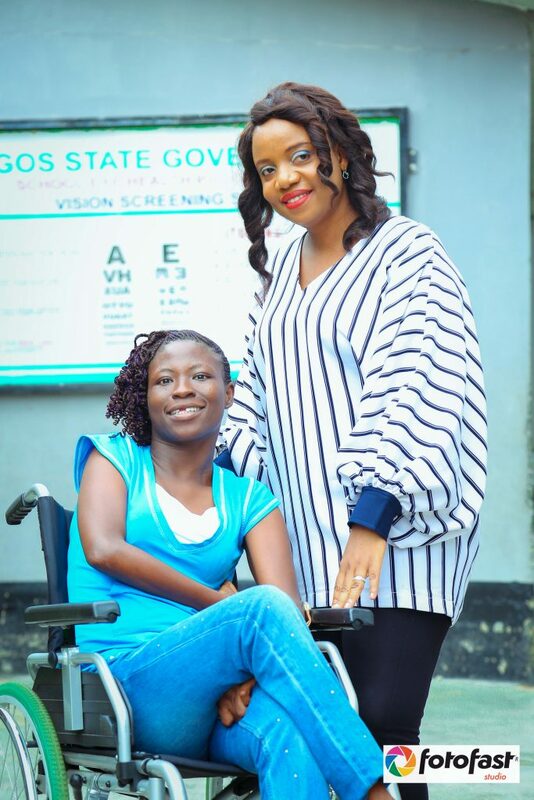 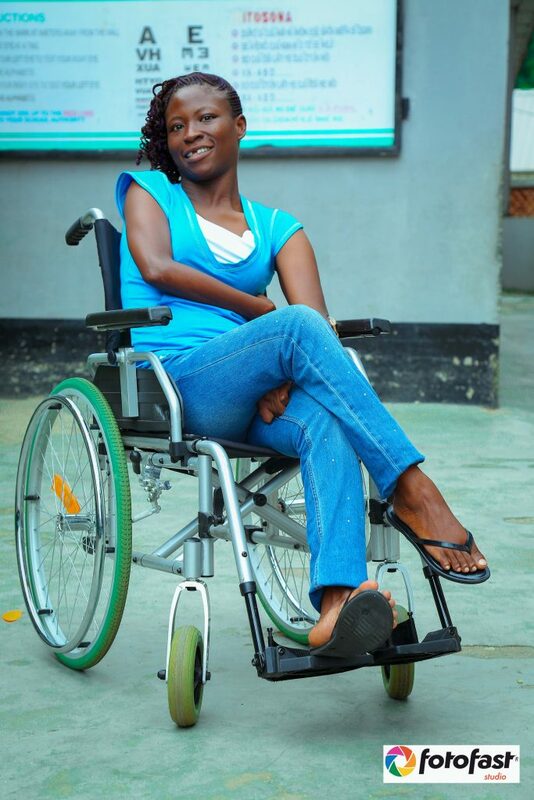 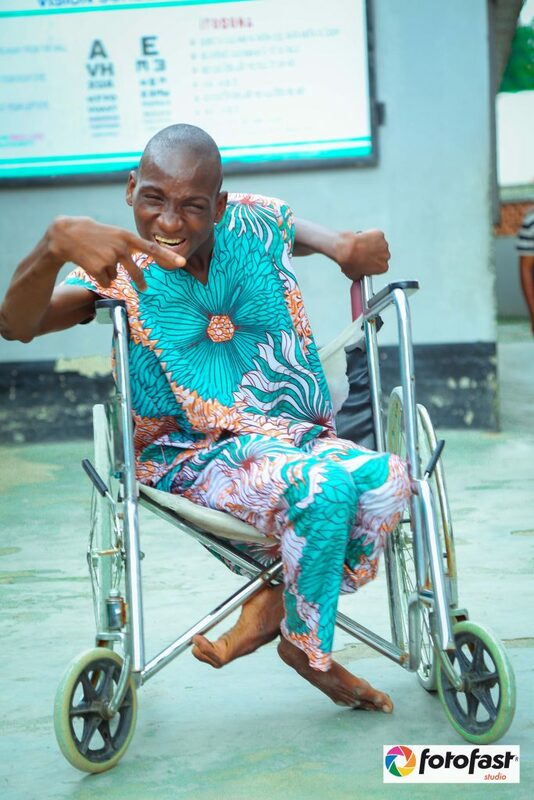 It is focused on informing and educating all, that people living with disabilities are capable of many accomplishments and achievements. 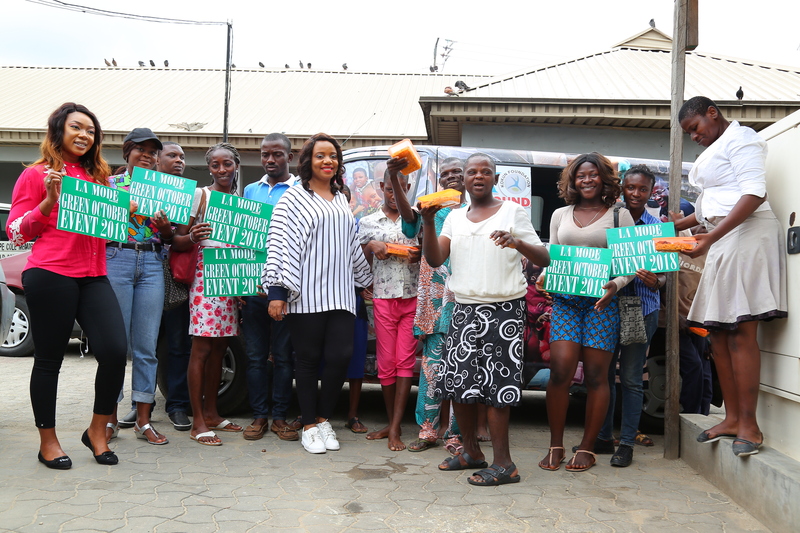 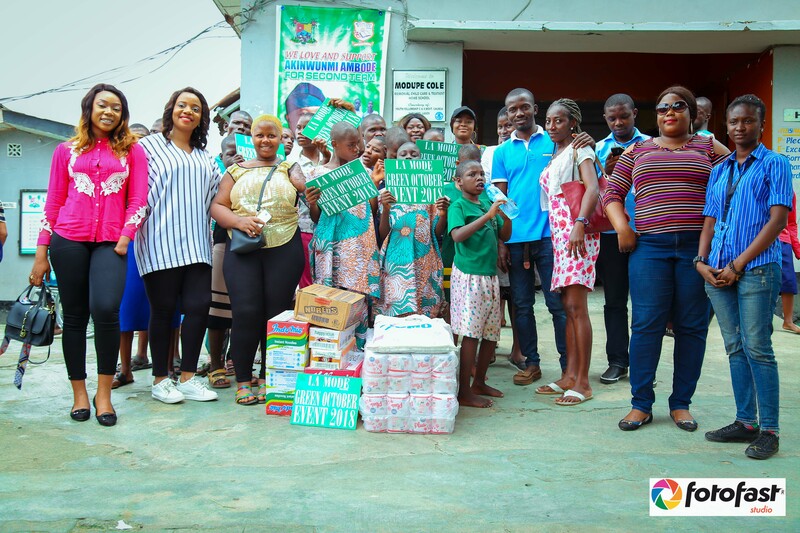 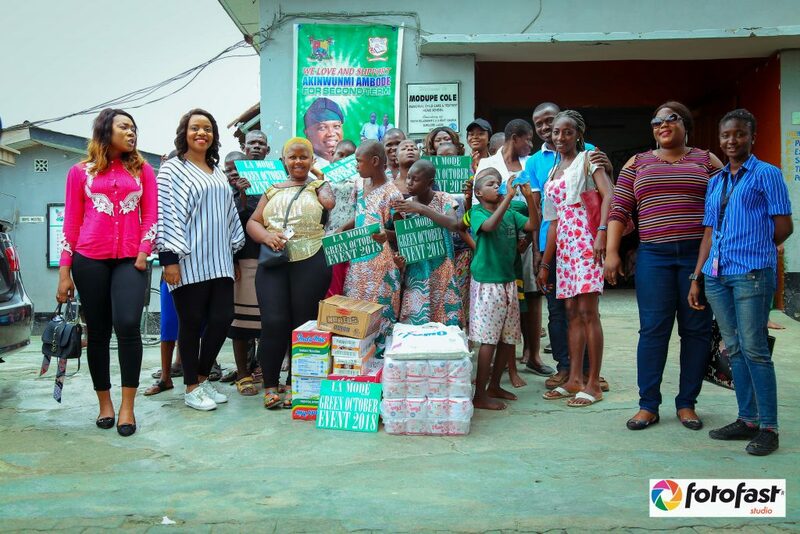 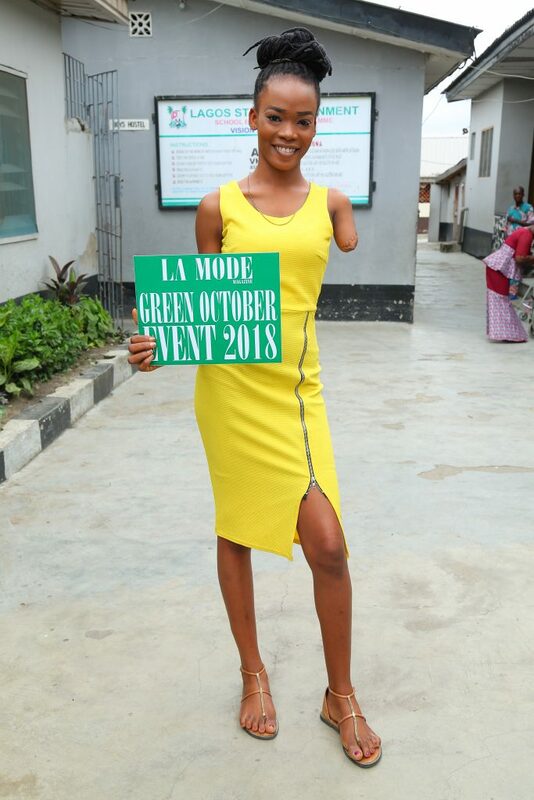 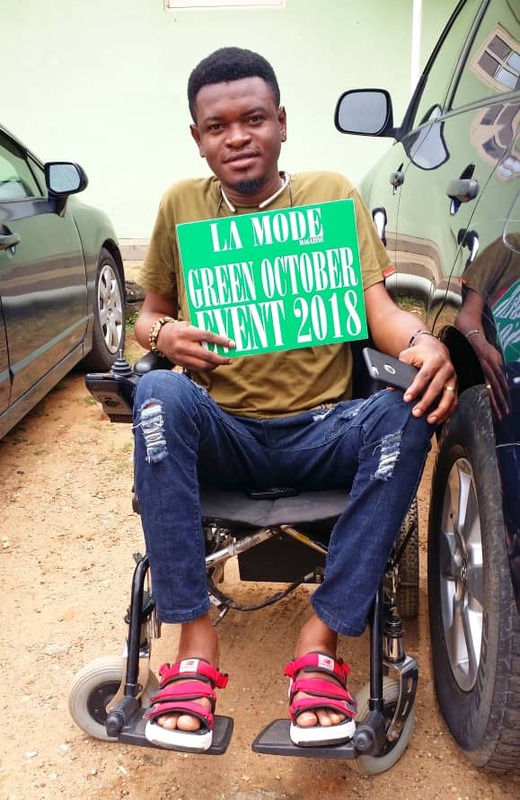 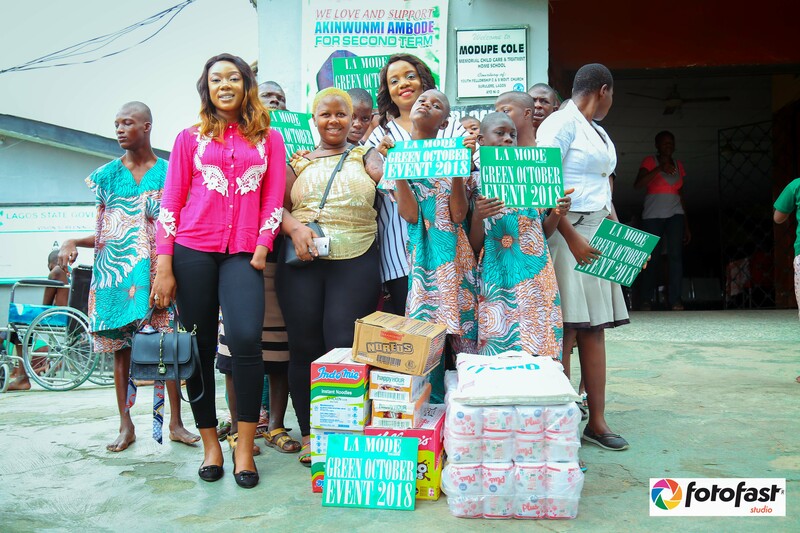 The Green October event featured a Disability Outreach themed “Food for All” took place at Modupe Cole Memorial Child Care & Treatment Home/School, Akoka Lagos on 16th of August, 2018. 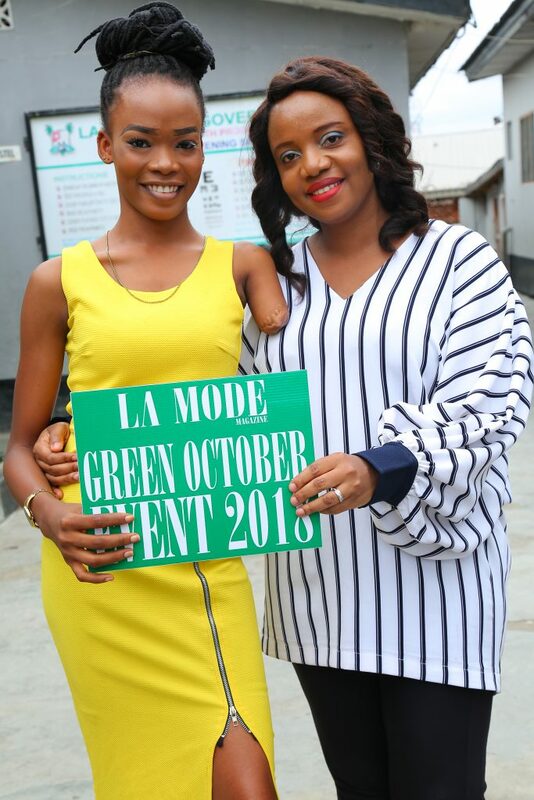 The entire La Mode team appreciate Kokun Foundation the partnering Brand. 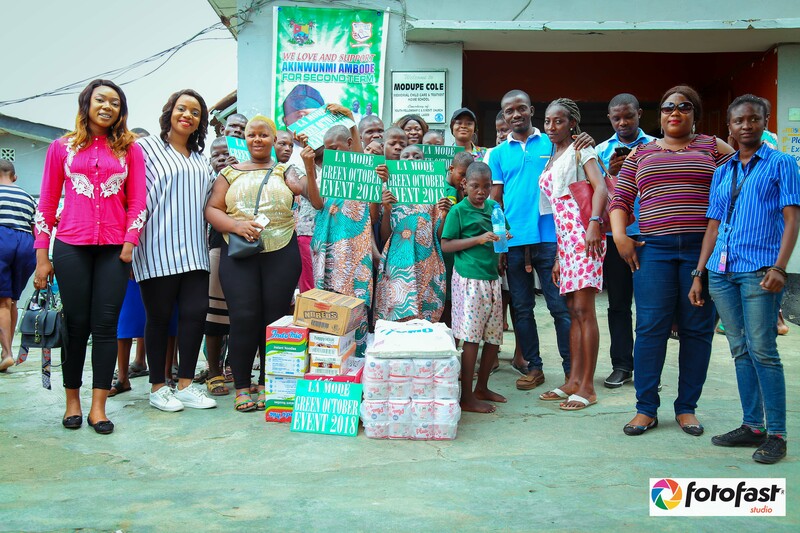 Food and items were presented at the home. 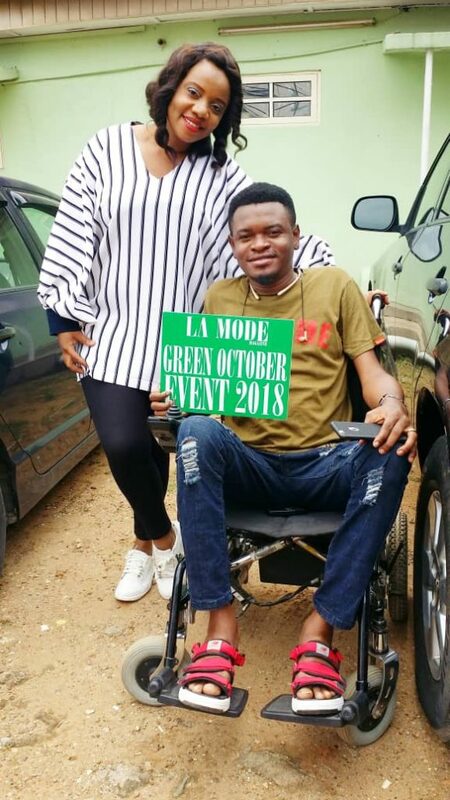 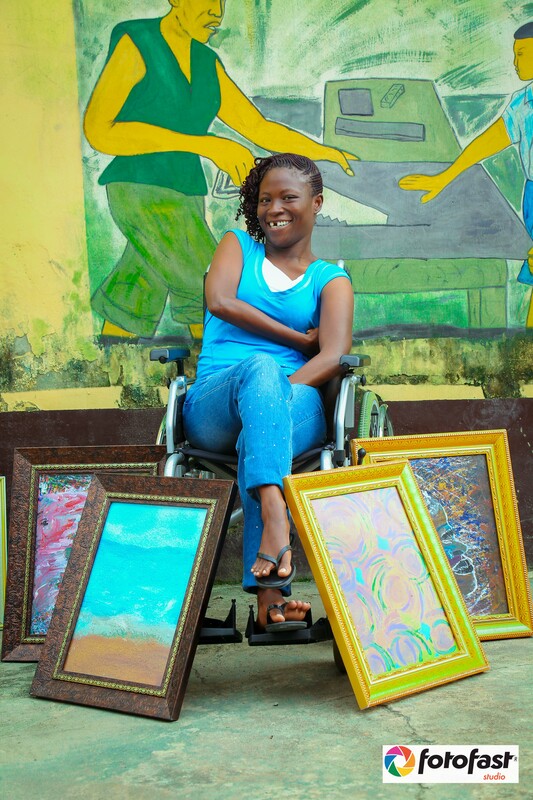 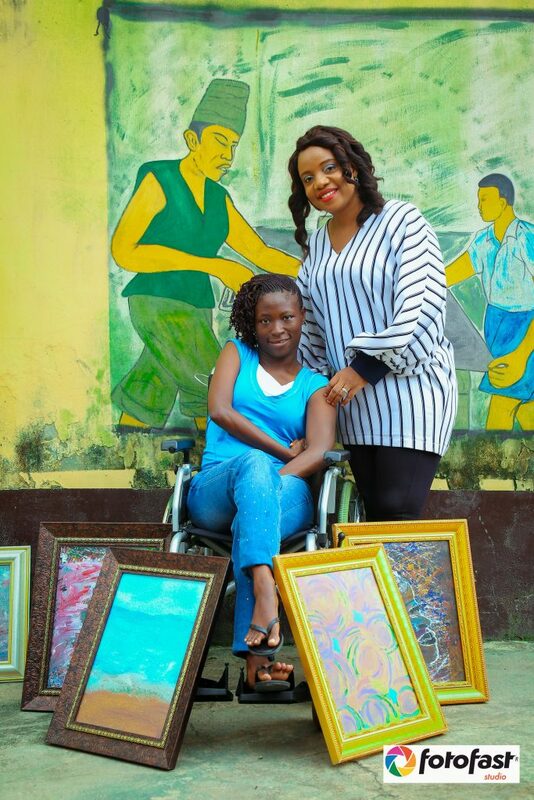 One of the persons living with disabilities named Toma affirmed the theme of the Green October Event 2018 “Beyond Disabilities” as she was seen painting with her legs. 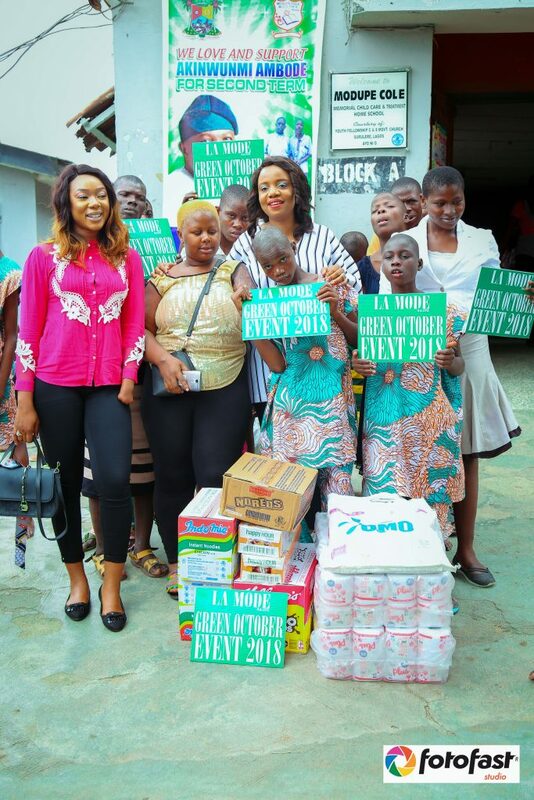 The Outreach was a huge success. 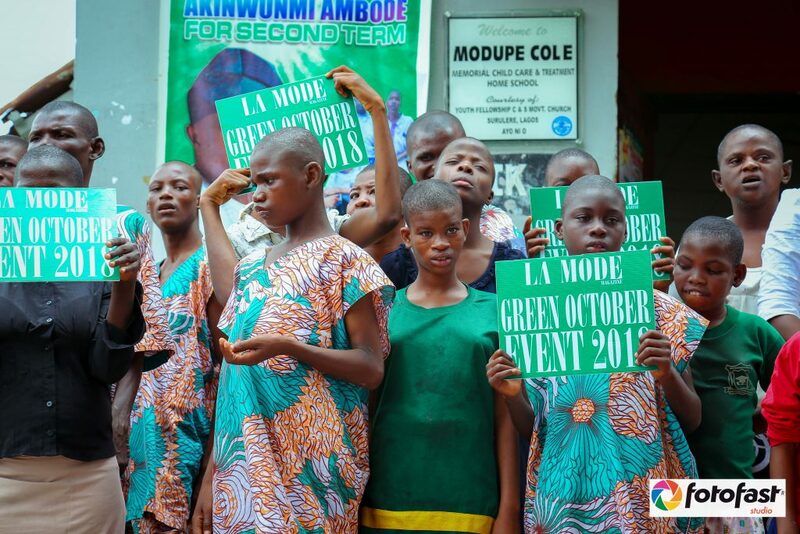 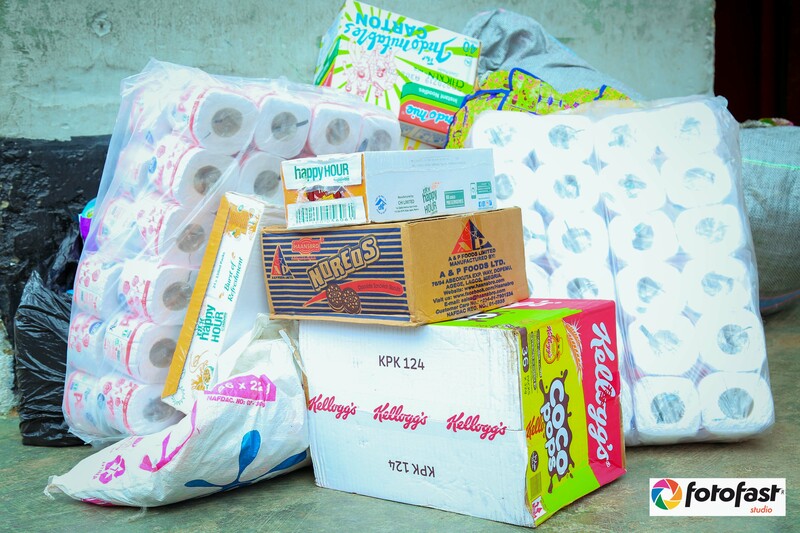 The 2018 Green October activities will be wrapped up with an event on Independence day October 1st at Oriental Hotel. 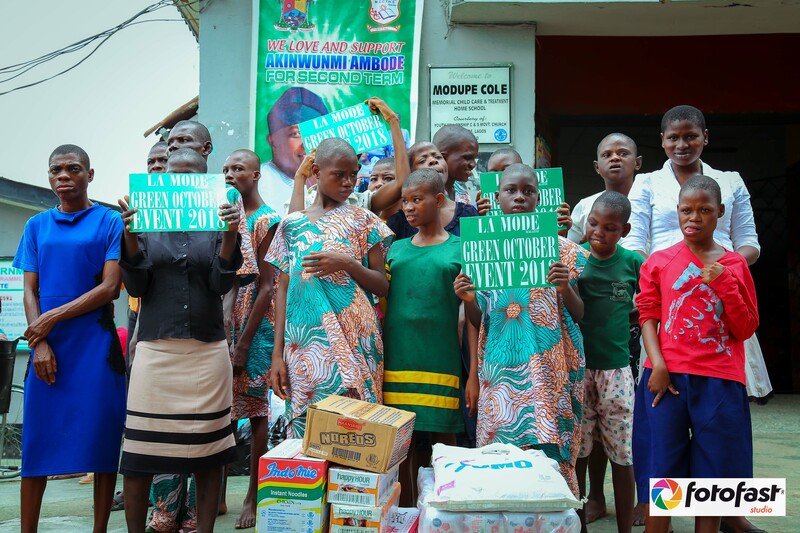 You can sponsor this initiative.